Indoor teak furniture care is very important for your indoor furniture can look always beautiful. People love wood furniture, both in classic and modern design, teak furniture is always the number one choice for inside the house. Therefore, it is important to keep the condition in good condition and keep it clean from stains, dust or dirt. 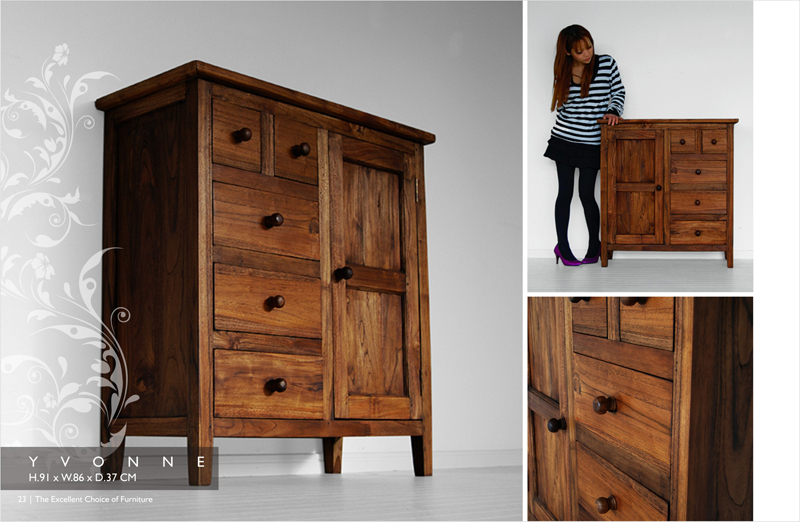 In addition, wooden furniture is timeless, even they can be inherited for your children or even big kids. Wooden furniture always brings a natural and distinctive impression in the house, then indoor teak wood furniture care is very important for indoor teak furniture when not cleaned regularly. Stains from coffee, wine, or maybe liquid chemicals can damage furniture. Dirt that is not cleaned for a long time also leave marks or stains, so it can mess up the look of the furniture itself. You can buy maintenance fluids for indoor teak furniture care at furniture stores that sell furniture cleaners in variety, but most of these cleaning products contain chemicals, which can be harmful to the environment in the long run. More people are concerned with these issues, even some have changed their way of life, including using environmentally friendly products for their daily lives. In addition, because of the environmental damage problem, which is getting worse each day, we should be wise to use products containing hazardous materials. Put some used tea bags in a liter of boiling water and let it cool. Soak cloth in tea water to remove dirt and paint paint and varnish from your wooden furniture. If you have Indoor teak wood Furniture that has chrome parts also requires indoor teak furniture care, chrome parts can be cleaned with a mixture of water and baking soda to remove all the stains on it. As a second alternative soak a damp cloth with vinegar to polish the article with chrome surface, if possible you can soak it directly in vinegar. Well, it’s very easy to clean your indoor teak furniture with a homemade cleaner. This entry was posted in Articles and tagged Indoor teak dining table, indoor teak furniture, indoor wood furniture, teak furniture, teak furniture indonesia, teak indoor furniture.